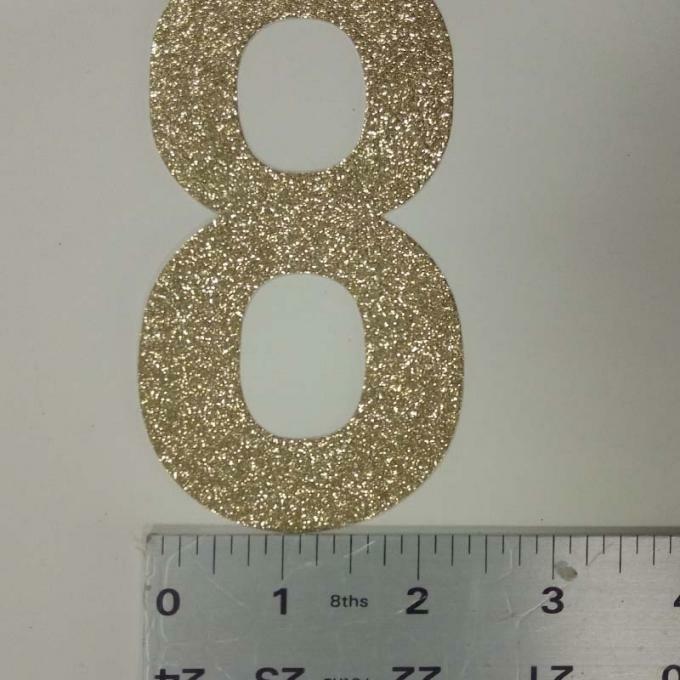 5 " * 2.3 "
1. 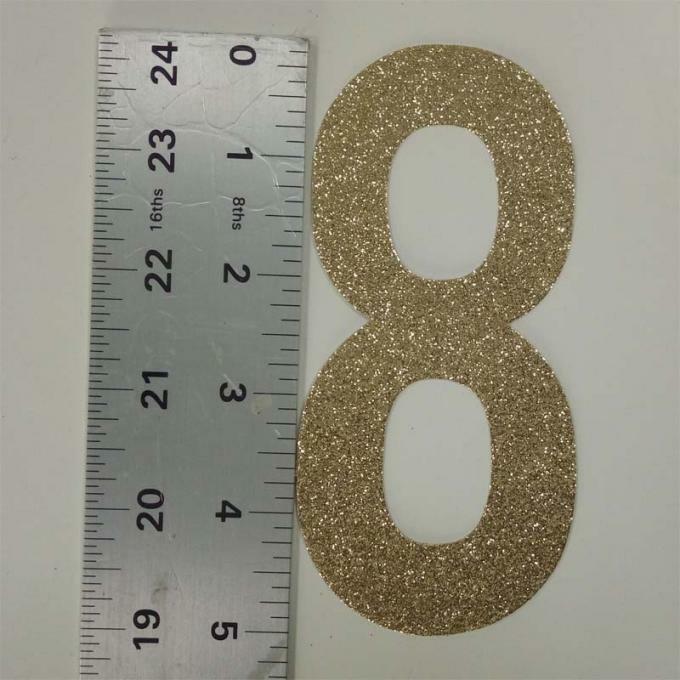 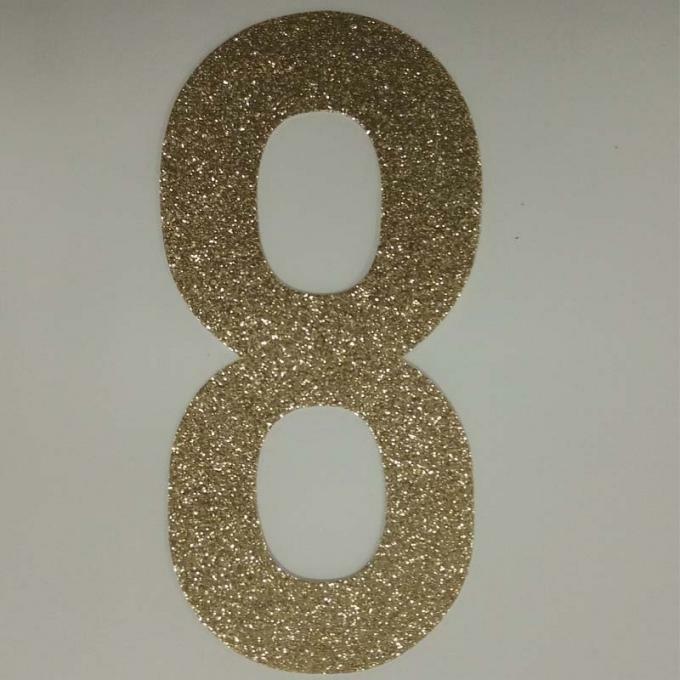 Name : Glitter Letters "8"
7. 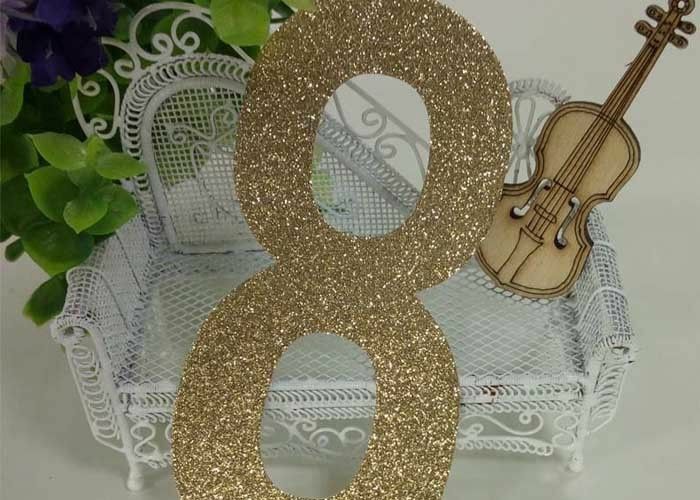 Suit for any Occasion: party banner , cake topper , wedding Reception Decorations, home decor and so on . Size: 5 " * 2.3 "